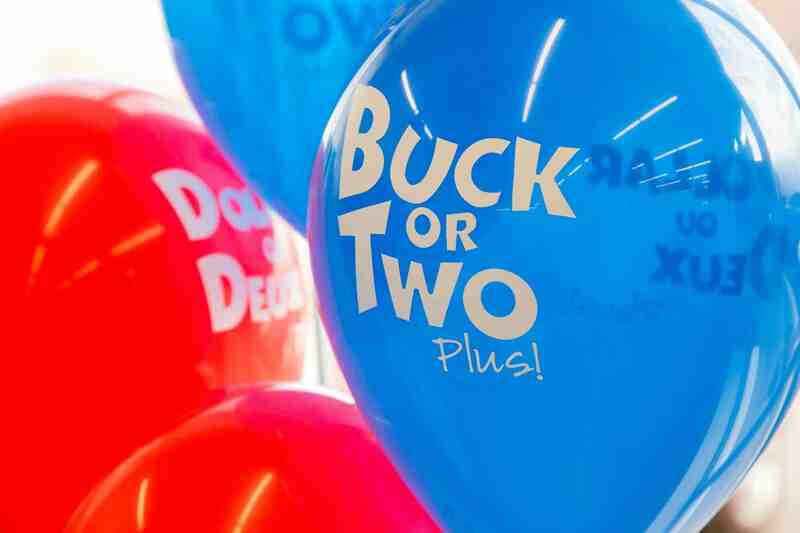 For over 30 years, Buck or Two Plus! has empowered Canadian entrepreneurs by offering dollar store franchise opportunities in the lucrative value industry. We’re always looking to expand our network of retail locations with dedicated franchisees to help grow our brand into communities across the country. We offer an unparalleled franchisee experience using proven systems, training programs, and marketing support that focus on your business success.